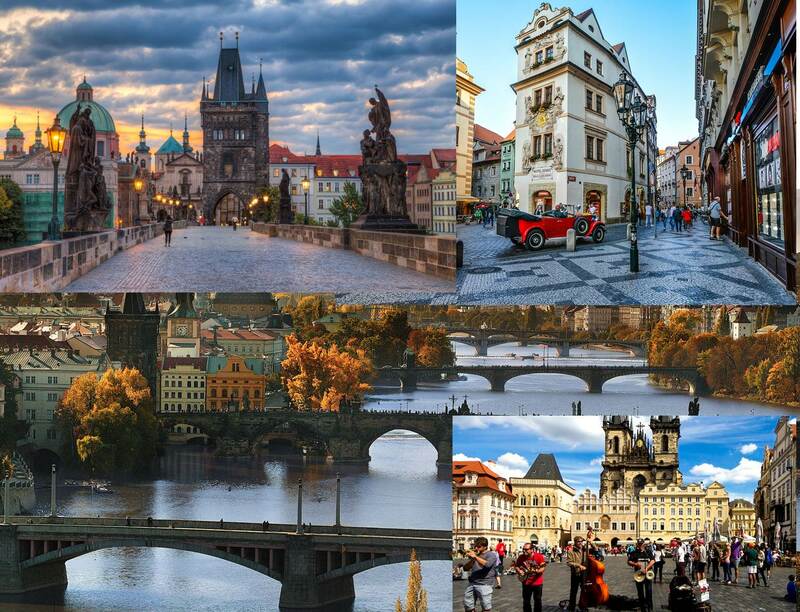 Well, Prague, this beautiful bohemian capital that stretches along the river Vlatva (Moldau), was perhaps always a place were time had a less defined and mechanical meaning, but was always a subject of being easily to manipulate. In the novels of Gustav Meyerink, Franz Kafka, Karol Capek or E.E.Kish time was more like a veil being blown around by the wind of history, rather than the irreversible counter of seconds or years as we see it in the industrial society with its Just-in-Time manufactures. 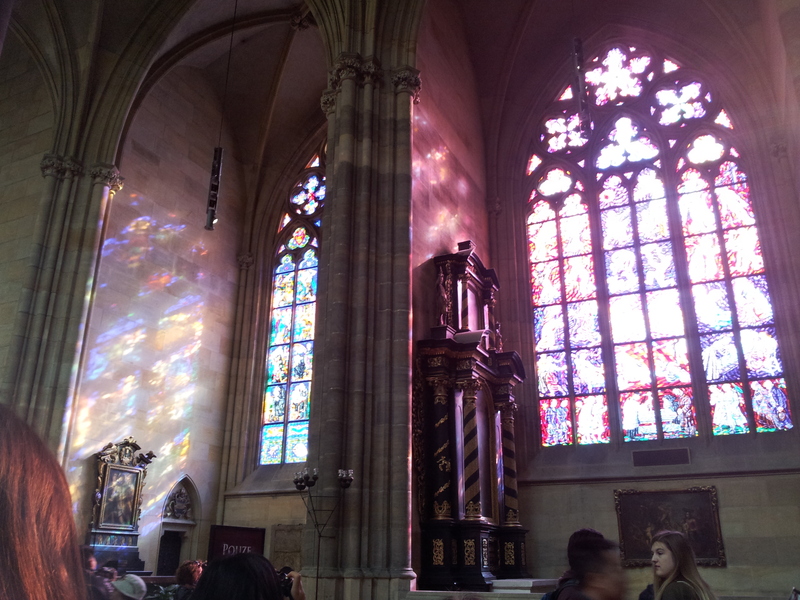 What I want to justify with this reasoning is the fact that our recent visit to Prague already was in October last year, but for some reason I only recovered the few pictures of this jurney today. But the city is so full of pleasure and lovely events that the memories on the few days we spend there are still very present. I am also very pleased that now, 12 years after our last short visit to the city, the bad memories of having our car stolen including a lot of personal belongings, are completely eradicted and overwritten by nice impressions of the extremely rich cultural heritage, the relaxing atmosphere and the friendly people there. 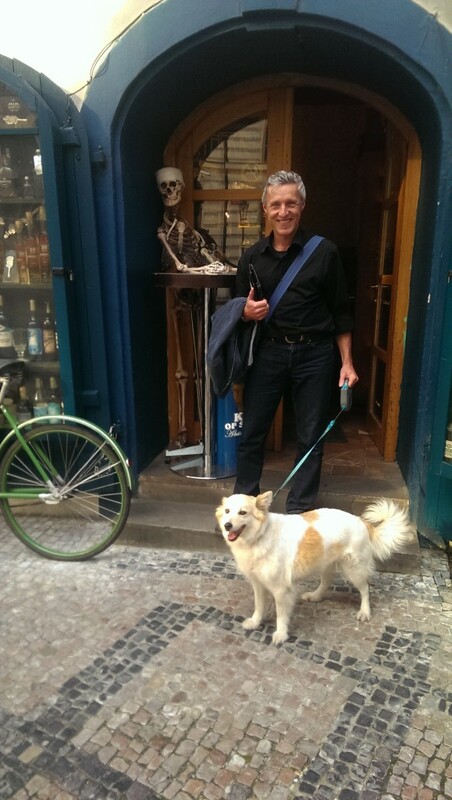 Just one tiny detail: We went to Prague for a 5 days short visit accompanied by our lovely dog Ivo. 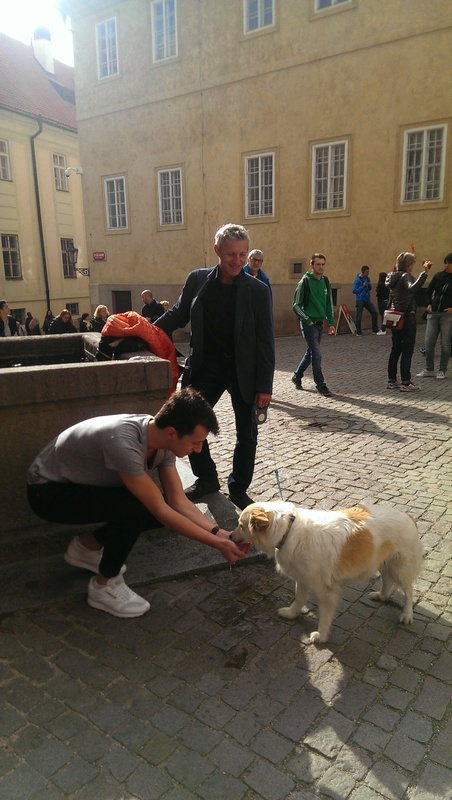 And it was an absolute surprise to see how the Czech people are simple in love with dogs. So often people stopped buy, smiled to Ivo, told her some nice words of love or even asked us to carres her. Finally, all the stories in Jaroslav Hašeks “The Good Soldier Švejk” about stealing dogs on the street makes much more sense to me. The people their are ready to steal another owners dog not because they cannot afford to buy one, but because they might haven fallen so much in love with one, that they cannot sleep anymore but have to have right this one. So they “order the theft” of a defined dog at Svejk. In this sense, the Czech people carry some typical Eastern habits, considering that further in the Orient (like in Georgia, Azerbaidshan, or middle Asia) it is common by young men to “highjack and steal” the girl they are fallen in love with. 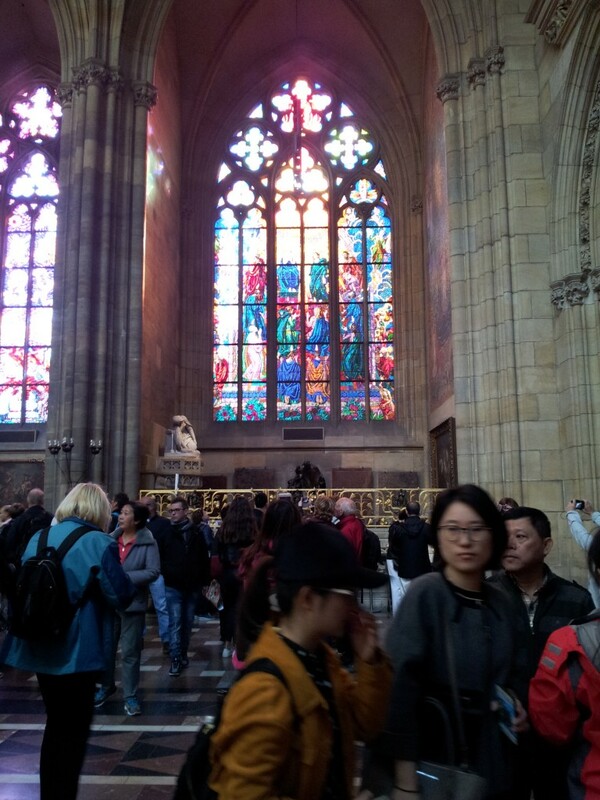 Here are the pictures of marvellous Prague.